DUE TO THE HUGE NUMBER (THOUSANDS!) 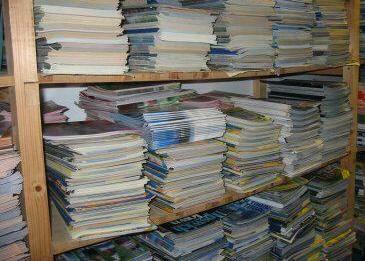 OF GENERAL LEAGUE & CUP PROGRAMMES WE HAVE AVAILABLE, IT IS NOT POSSIBLE TO LIST THEM ALL INDIVIDUALLY IN OUR WEBSTORE. 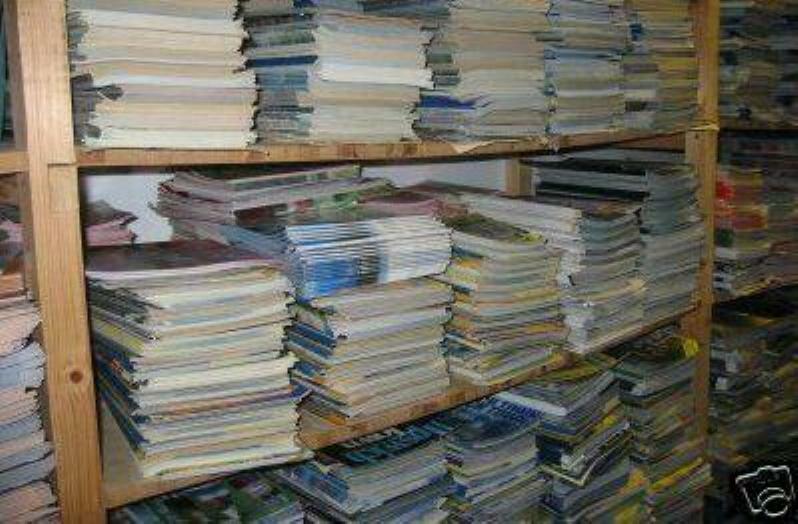 THEREFORE, WE HAVE A FULL LIST AVAILABLE TO VIEW BY VISITIING THIS PAGE http://www.ltfootballprogs.pwp.blueyonder.co.uk/General%20League.htm IF YOU WISH TO BUY ANY OF THE PROGRAMMES FROM THAT LIST, SIMPLY DROP US AN E-MAIL AT INFO@LTFOOTBALLPROGRAMMES.CO.UK AND WE WILL RESPOND TO YOU, AND CAN ARRANGE INVOICES ETC.